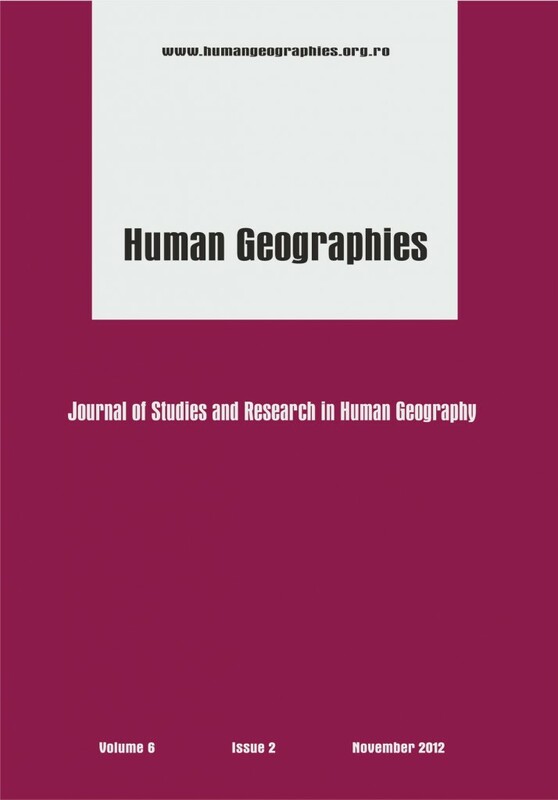 Understanding the geographical distribution and correlates of special segments of the population has the potential for offering insight into human behavior. The United States gives its military members a Basic Allowance for Housing, or BAH. If governmental quarters are not available, the BAH provides its military members equitable housing compensation. The BAH depends on the housing rates near your base, your dependency status, utilities, renters’ insurance, and your pay grade. If those variables change at all in your area, there is a corresponding change in your BAH rates. Our study examines the Emergency and Transitional Shelter Population (ETSP) with the help of the BAH Calculator —which includes what are commonly referred to as “homeless” people. With the help of the calculator, we are able to study how high the homeless percentage rate is and at which locations it is higher and increasing. By calculating this, BAH is able to help those in poverty who need help by providing not only financial support, but emotional support as well. We use 2010 data from three sources: Basic Allowance for Housing (BAH); United States (US) Census Bureau county-level ETSP estimates; and North America Land Data Assimilation System Phase 2 (NLDAS-2). We investigate the ecological correlates of ETSP concentration by using a geographically-aware multilevel linear model. The specific aim is to investigate if an how atmospheric temperature is related with ETSP concentration by county—after accounting for population density and percent non-Hispanic-White. We use ArcGIS® 10.1 to create a spatial weight matrix of the ten most proximal counties and use SAS® 9.3 to create an algorithm that estimates County Cluster Dyadic Averages (CCDAs). By nesting the 31,090 CCDAs over the 3,109 counties in the continental US, we find a positive and statistically significant relationship between ETSP density and atmospheric temperature. Ecological studies should continue to explore the spatial heterogeneity of the ETSP. This post has already been read 1572 times!